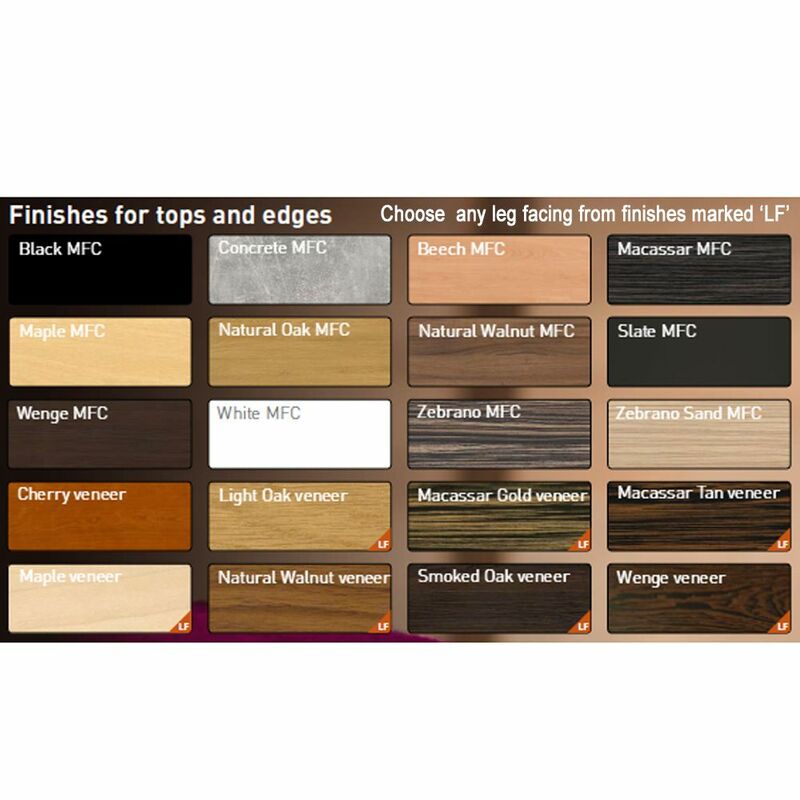 With a table top available in a wide choice of MFC finishes all of which feature an elegant slim edge which may match the top or contrast in ply, black or white. 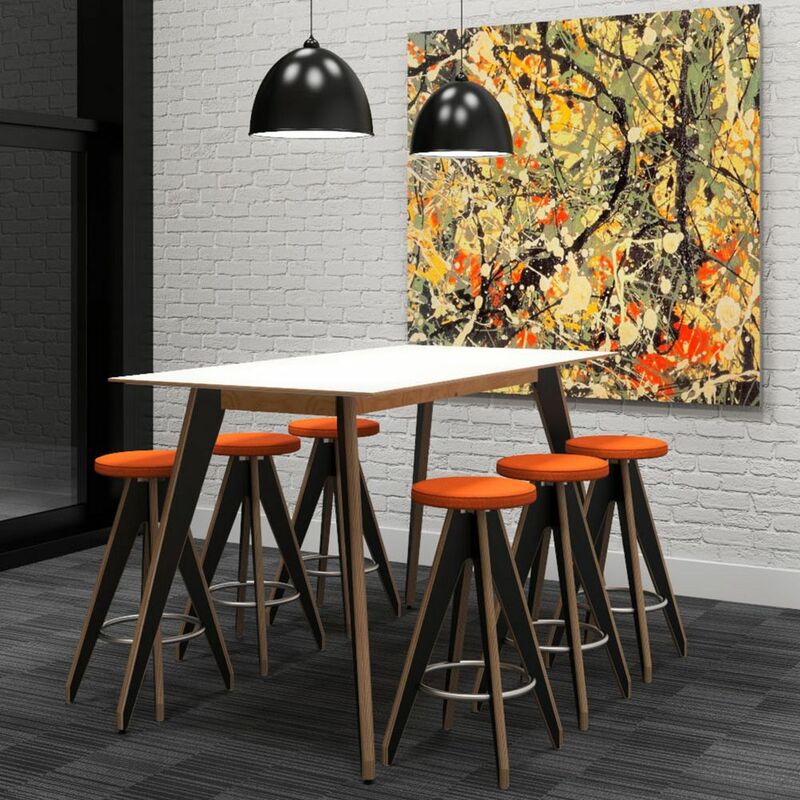 The sides of the stylish laminated ply legs are offer in a wide choice of finishes and colours. The extensive use of birch ply in the Ligni high table not only creates distinctive and immensely strong furniture but is also an environmentally friendly choice. If you're looking for brand new meeting tables like this wooden canteen table then Barkham Office Furniture is the place to visit. For more information on the high meeting table please don't hesitate to get in touch.